Generations later, Captain Jean-Luc Picard and the crew of the Enterprise-E are stunned to discover the last of the Dokaalan -- now only a colony fighting to stay alive in a decrepit asteroid mining complex. Although their home planet was destroyed long ago, the survivors hope to someday transform a nearby planet into a new home for their people. 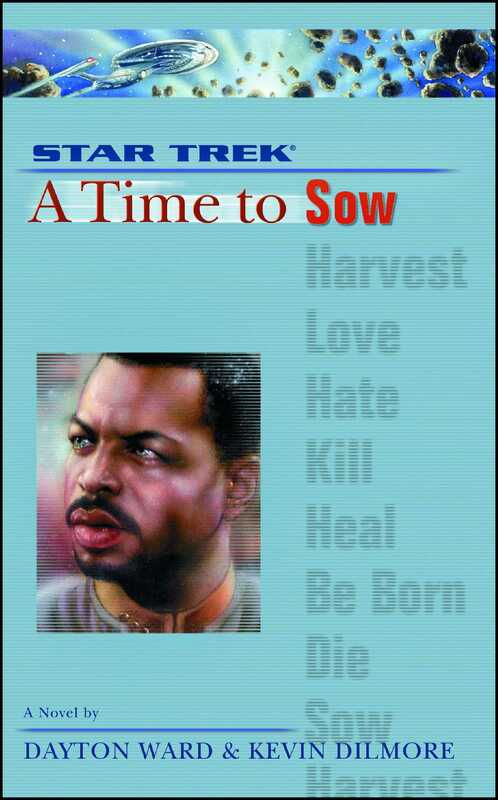 But bitter divisions exist among the Dokaalan, sowing the seeds of sabotage and terrorism -- and placing Picard and the Enterprise in the middle of an escalating crisis that can only lead to total destruction!